Amazing Zumba instructor, her energy, skill and enthusiasm brings the very best out of us all! Really good workout, really enthusiastic, motivating, great a really good dancer and instructor. 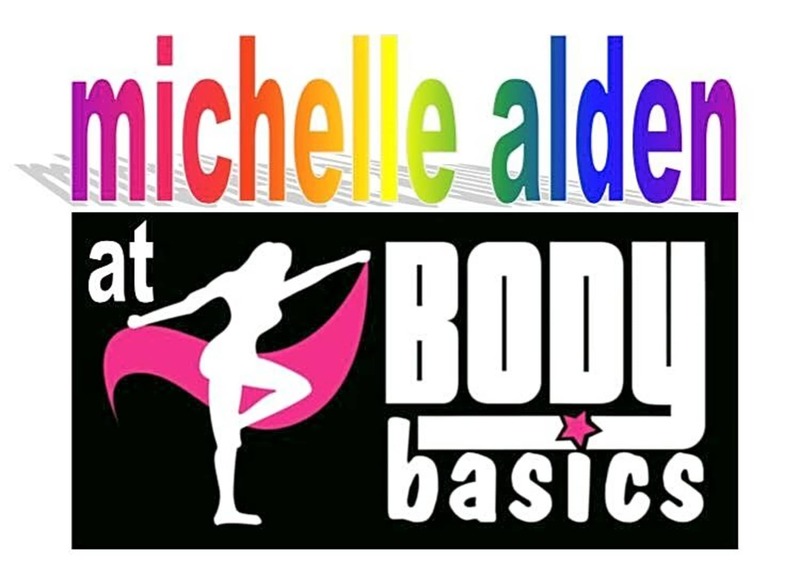 Michelle is an excellent dancer and teacher, up to date music and her classes are just great fun!